The clock lingers at 1:49, the deep breath before students are finally granted their freedom. It is the last class of the day and the only thing that sounds bearable is just, getting outside. Whether a windy trip down to Ocean Beach, or a hike at Fort Funston, located just across from Lake Merced. The sun is beating down during the San Francisco heat in the middle October. Blood pumping and fresh air sounds like the only thing that can relieve the pressure of school. Classes are starting to get out of control with non-stop papers and uncomfortable presentations in front of groups of eighty odd students floating in the same boat as you in the abyss of stress. Passing by people walking their dogs or flying their model airplanes, it seems they have their lives all together which feels like a slap in the face with all of the stress from school. However, the smell of the ocean and autumn leaves counteracts this effect. Finally having some time alone to think while walking up through the old army base covered in colorful graffiti, an eye-catching hole in the fence near the edge of the hiking trail starts to infect the mind with curiosity. Marnocha steps through the rusted fence thinking nothing of it as he starts to creep down the side of the cliff until he reaches a steady platform of sand, salted rocks, and a patch of sea foam green grass just the perfect size for Marnocha to sit on and gaze out on the uninterrupted masses of blue. This is where water meets the sky. The Pacific Ocean rolled in and out creating intricate designs of white water marks grazing the shore and after a few moments of cloud surfing he shuts his eyes. Marnocha began to meditate for the first time in his ripe age of 23. According to a French study done last year in January by the Frontiers of Psychology, who took a total of 483 students and ran tests on their mental health and stress levels, they found that 79% of them were suffering or showing signs of anxiety, depression, as well as low self-esteem and little optimism. 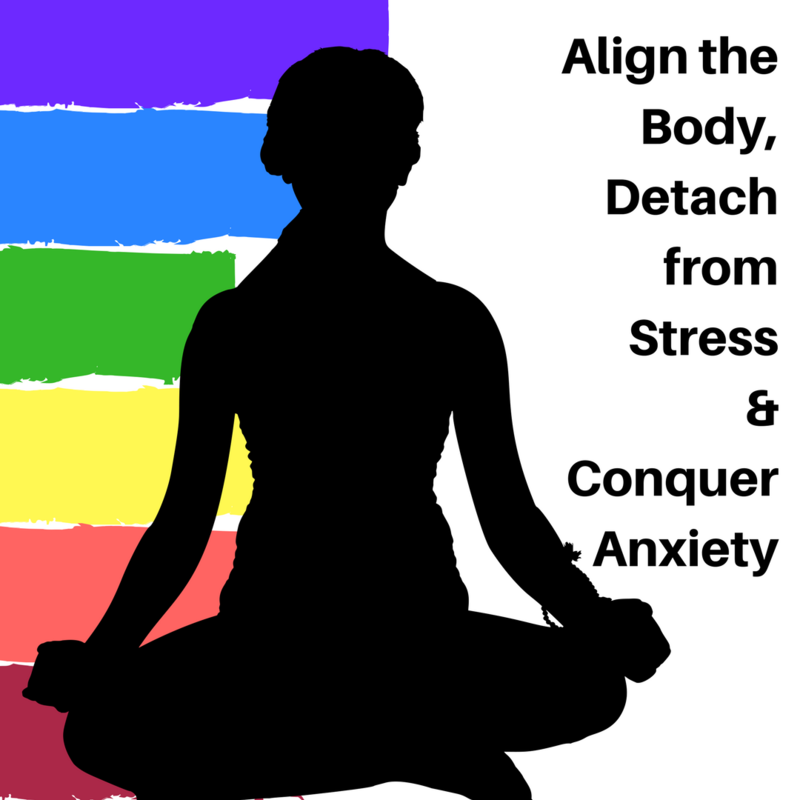 Be that as it may, factors of stress are not all as tangible as one would assume because there is something in our body that everyone has, but is frequently forgotten. Indeed, we are living, but more than that, there is a life force within in us that has everything and everyone connected. Unfortunately, for the freaks and the geeks, we’re not talking about Star Wars and lifting rocks, but something less extreme, or even more impressing, depending on whom you talk to. Our bodies have energy coursing through us at all times, like snow melting from a mountain, turning into water. This water rushes down the streams and rivers for which, we drink, as snow again builds on top of that same mountain. It is truly a circular pattern that connects one to the top of this mountain. Let’s take the analogy of the water flowing from the mountain again and compare it to one of the many students at SF State struggling with stress from their full time schedule. A massive tree falls from the side of the stream and ends up blocking a part of the river and begins to back-up all the “energy” that started from the top of the mountain. This resembles the stress of a test, or a roommate that you just can’t seem to get along with, and this can slowly intoxicate your body. “Depending on what one is experiencing will affect a specific chakra. The first chakra is the root chakra at the base of the spine,” Ranngi noted. Like any teachings of mindfulness, energy is similar, but also different in every single sentient being that lives on our planet. There is no direct way in finding out what will mostly benefit you on relieving stress, and theories range among thousands of different techniques. So where can find the other locations to the remaining six chakras? Physical health is important, but with all the stress us students face, it’s just as important to keep yourself balanced with the energy flowing through your body, so that massive trees don’t clog up the water traveling down the mountain.